Low Investment, Low Overhead, Great Value! Sprinkler Master is a home repair service business that can start with a simple truck and the desire to be successful. Most Franchises have a high investment and high overhead. Sprinkler Master is the right price and best value on the market. 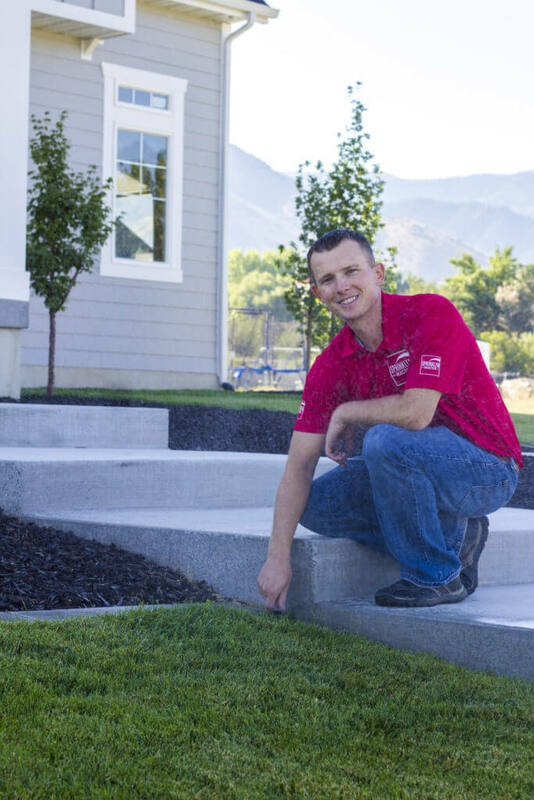 With Sprinkler Master Franchise offering high-profit margins and low start-up costs, your initial investment will be met quickly. If you are reading this you probably want to manage your own business and are looking for a proven system you can trust. You don’t have to have a background in sprinkler repair and installation, or starting your own business. People that are successful with our model have had experience in management, marketing, and sales even though it is not necessary. Sprinkler Master will have ongoing training in depth to help you have a peace of mind that your business will be successful. You will receive constant and personal support by our experienced professionals to help you. To get started, send us an email. You will then receive an email with a link where you will have the opportunity to learn more about Sprinkler Master and the opportunity as a whole. Sprinkler Master will provide more details on what the startup cost will be as we get into contact with you. The Franchise Dream. Is this for YOU? You automatically had thousands of customers lined up. You got to be the boss and choose those that work for you. You had a proven business model. Your investment was low with high returns. Interested in learning more? Call (385) 240-1105 today!